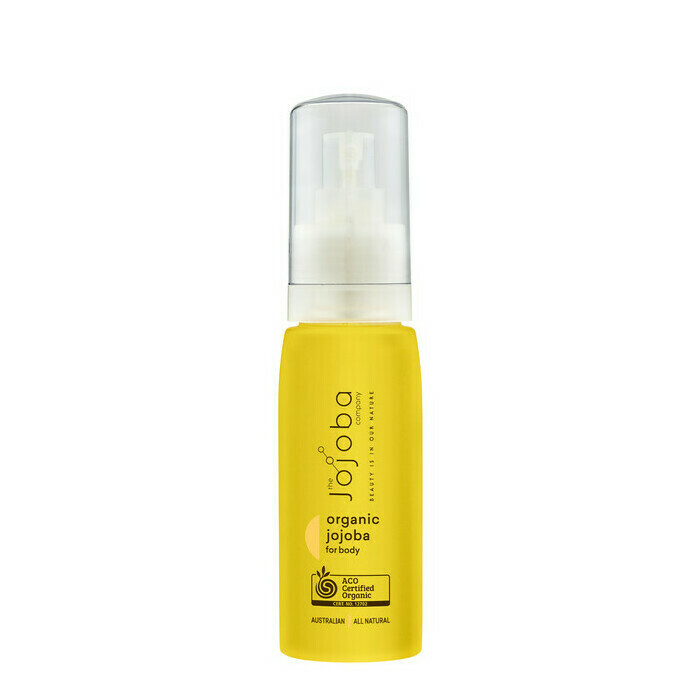 The Jojoba Company Jojoba Oil is an absolute skin saviour. Jojoba Oil can be used to help treat breakouts by balancing the skin's sebum production. It is also rich in Omega 6 & 9 fatty acids, and Vitamins A, D and E and is often a key ingredient across a range of natural skincare products. It can be used on it's own or as a serum under your usual skin care regime. The Jojoba plant is one of the only plants known to produce wax esters similar to those in our skin. It is believed that our skin recognises the Jojoba wax esters and can deliver them deeply into the skin, therefore proving similar moisturising properties as our own sebum. This Jojoba Oil is extra virgin cold pressed, and filtered for its purity. Grown and bottled in Australia, 100% Natural, Vegan. Not tested on animals. 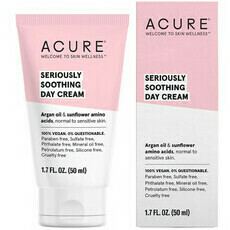 Apply morning and night to clean skin, on its own or under your day or night cream. I’ve been using this product for over a year and it hasn’t let me down. I started with sensitive, oily skin which glistened in the light - not what I wanted. Since then after cleansing and using the jojoba oil, my shiny facade is under control and less sensitive. I have sensitive skin and prone to breakouts - I am always on the hunt for moisturising oils because I find these work better with my skin and this fit the bill perfectly! My skin didn't feel greasy or heavy after application and adore the packaging. I bought the 30ml to try and I love it. I use it every night and it’s made such a difference for my normally dry skin on my face. It’s also reduced the redness on my cheeks. Very happy it comes in a glass bottle too. Will definitely purchase this product again. My boy has eczema on his face, especially around eyes, and knees and elblows. He hates to have other moisturizers but only allows me to put Jojoba oil on his face. It is very smooth and covers skin well.